Entrepreneurs usually start with a small setup, owing to uncertainties and various risk factors. To begin with, there are ample challenges faced by a startup be it big or small, one of which is the dynamic business environment. However, the boom of consumerism and digital explosion has, over the years, completely turned around the existing startup ecosystem. A favourable demographic dividend, and growth in the middle class and domestic market has successfully drawn in many aspiring entrepreneurs with startups that have innovative solutions. 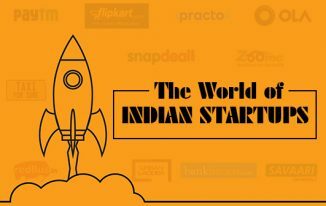 Indian startups for a long time have been synonymous with e-commerce owing to the reputation of the earlier key players in startups. In fact, India is the 5th largest e-commerce market in the world, and statistics predict that Indian e-commerce would be worth $25 billion by the end of 2018. Surprisingly, what turned out to be a game changer for Indian startups was the cash on delivery system that was introduced to facilitate a better exchange. 1. Inability to secure funding– Funding is the bedrock of any startup. Nearly 80% of the startups start their venture with their own money or loans. Lately, financial aids from various govt. initiatives, as well as overseas funding have made the lives of startups a bit easier. Nonetheless, the challenge in keeping a smooth fund flow is a never ending process. While making profits is a different story, the biggest challenge for companies is a transition from a high cash burn rate to a revenue rate. 2. Inability to strategize effectively– Many startups suffer the problem of a poor strategy. 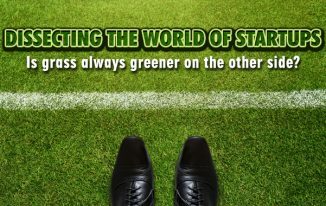 As previously mentioned, the business landscape is dynamic and to survive constant alteration in offerings is a must. A proper strategy with the if-this-then-that backup formula is a much needed plan that every startup must have on their minds. So it all comes down to the fact that you have an idea, great! But what you also need is a good plan of action. A go-to-market strategy is must for any innovation that involves making choices about which customers to target, what technologies to apply, what organizational identity to assume, and how to position the company against targeted competitors. 3. Inability to capture market- At times an idea might be great but the required market to support the product is very little, or there is no market at all. The possible reasons? A. The event is not compelling enough to draw in purchases. B. The market timing is wrong. 4. Inability to provide logistics support- After the Cash on Delivery, another facility that brought about a huge change was the doorstep pickup for easy returns. 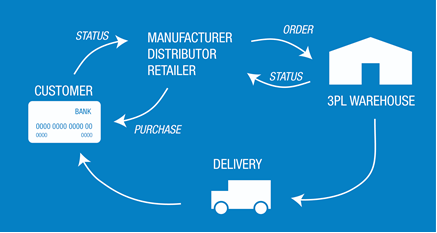 Startups usually bank on third party logistics(3PL) for their logistic requirements. But finding a reliable logistics firm that would perform the right quality checks while getting the product back is a challenge. 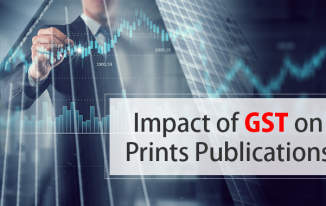 Even if one manages to find such firms, another problem that arises is that the consumers are so habitual of purchasing and returning products, which ultimately leads to a greater loss. E-commerce companies end up paying double to the logistic companies for the second visit to collect the product back from the customer’s doorstep. The pressure on e-commerce startups to deliver on a range of metrics such as new account signups, habitual customers, repeat purchases, margins on high and low-ticket items, referrals, growth in new urban/rural markets,reduction in logistics overheads, competitive positioning, and brand recall etc is a continuous affair. The world of startups may look like a land of opportunities but when you take a closer look, you realise that it’s so much more than just that! 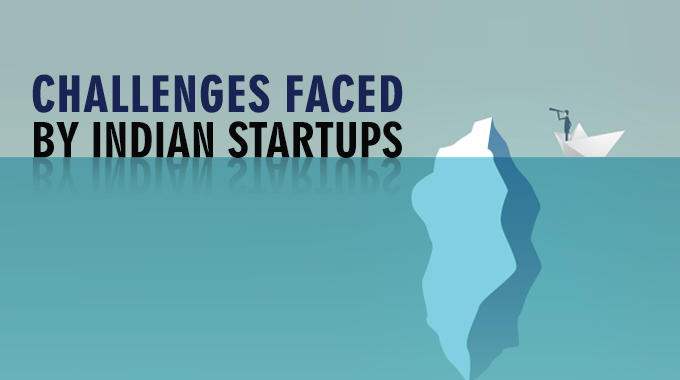 Have interesting insights to share on the various problems faced by startups? I’m all ears! Connect with me on Twitter or LinkedIn.